donate to the christmas program! 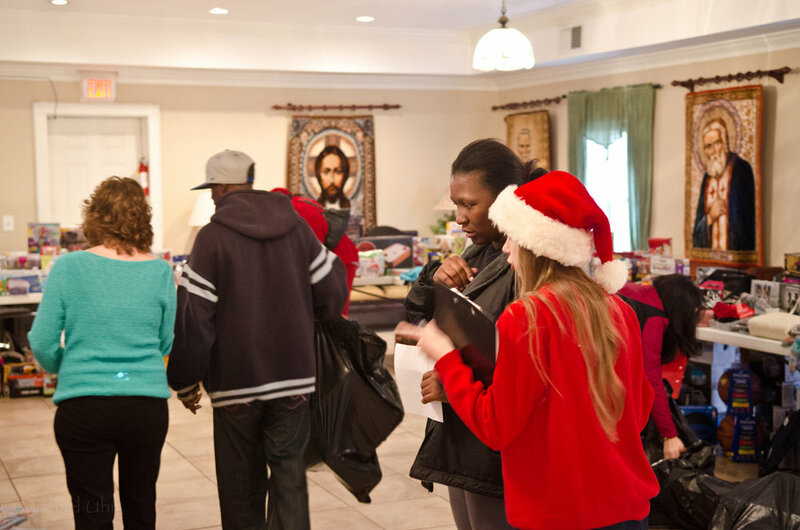 Our Christmas Programs take place every December to help people provide Christmas for their children, and provide some Christmas cheer for many of our Loaves and Fishes regulars who would otherwise have nowhere to go on this glorious feast. 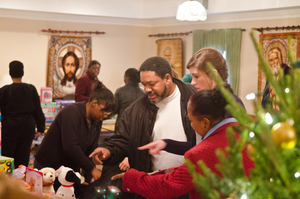 This year’s Family Toy and Food Box Program will take place December 16th. Please see below for opportunities to volunteer in this year's event. You can click on the link for each volunteer assignment. We welcome new toys for all ages. Please do not wrap any presents. Gift cards are welcome but will be used to buy gifts, they will NOT be used AS gifts.